-Fixed extract all dialog window saving incorrect folder path location. 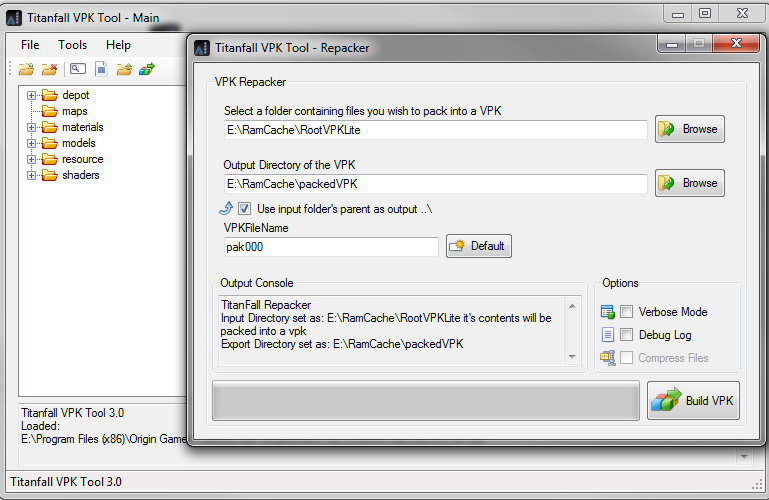 -Added Recent Files option to the File menu. How many gb of ram does your machine have? As for repackaging im working on a new repacker which only updates what had changed.